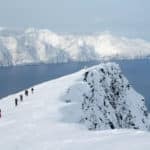 Discover the amazing slopes and scenery of the Lyngen Alps, in northern Norway, during this ski touring week along with Tobias, an IFMGA certified guide. 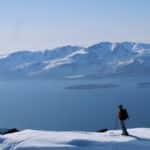 I invite you to an unforgettable ski touring week in the the Lyngen Alps, in the northern end of Norway! I think skiing in this amazing region is something you have to experience at least once in your life! 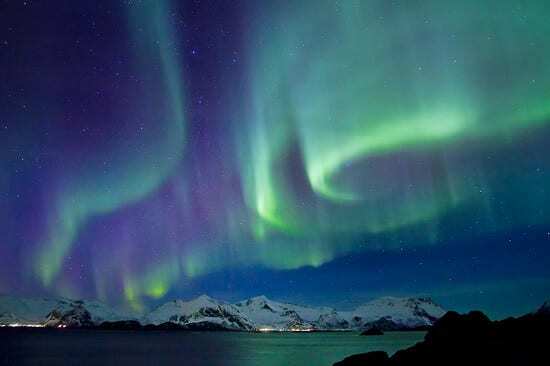 We will be able to enjoy untouched powder snow, the view of the fjords and also the amazing northern lights! Besides, we will be staying in a comfortable and cozy lodge. I will guide you off the beaten track, on ski tours we can only dream of in the Alps area! 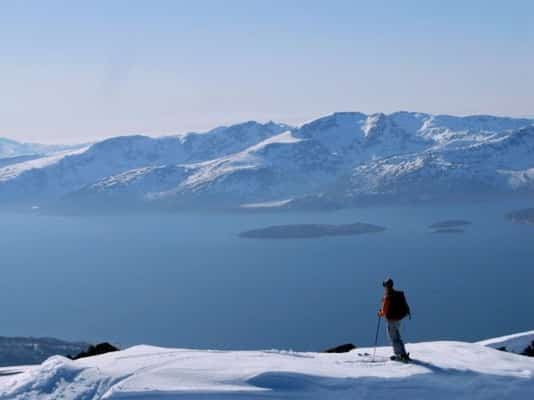 We will spend our days skiing on fantastic spots, with the view of the fjords and the sea. 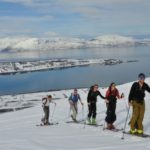 This program in the Lyngen Alps is suitable for all levels of skiers: beginners as well as experienced ski tourers. Both will find their perfect playground on untouched slopes. I design each tour according to the ability and skills of the group. 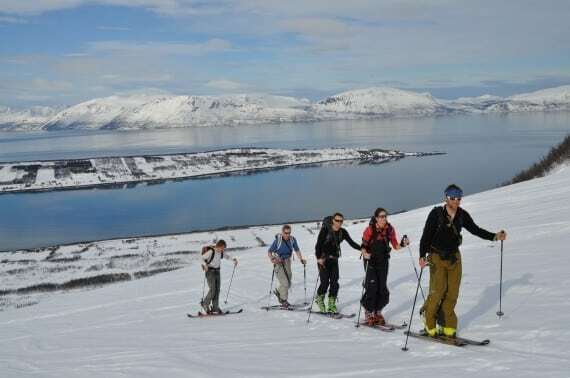 So, are you in for an unforgettable ski touring week in the Lyngen Alps? Contact me and I will answer any questions you may have about the program. And we can start planning your trip right away! I also offer a ski touring week program in Abruzzo, Italy! Check it out! 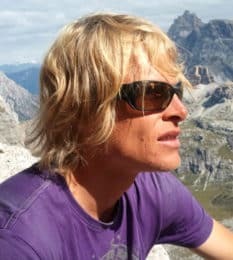 I am a IFMGA certified mountain guide and I'm passionated about nature. I was born in 1977 and before entering in the mountain life, I worked as a teacher in Borg Lienz. I work now for Carnicoalpin where our main objective is leading and accompanying you on steep mountains and great ski slopes with a particular focus set on safety. For more information, please feel free to contact me. We can discuss about your wishes and the different options I offer. 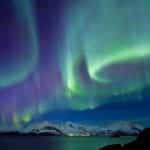 I will be really happy to be your guide and share a great moment with you! 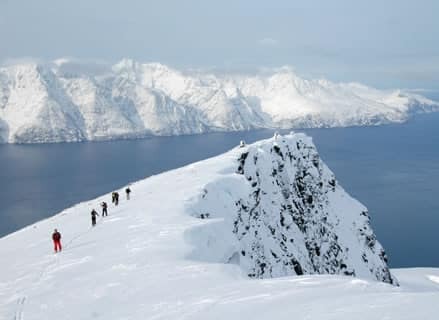 Ski Touring - 4 days - Interm.